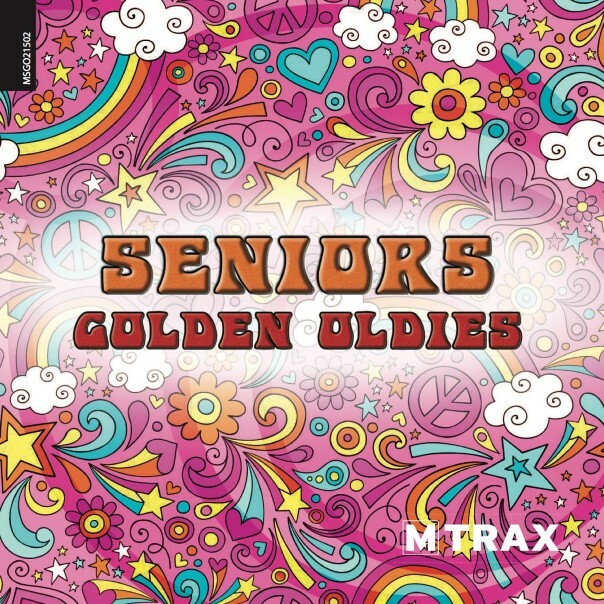 Seniors Golden Oldies is our newest addition in the MTrax compilation range. A versatile music selection combining Soul, Crooner, Motown, Blues, Pop Rock together in 2 bubble gum CDs. The most proper compilation for any type of seniors workout. Cherish the evergreen classics!